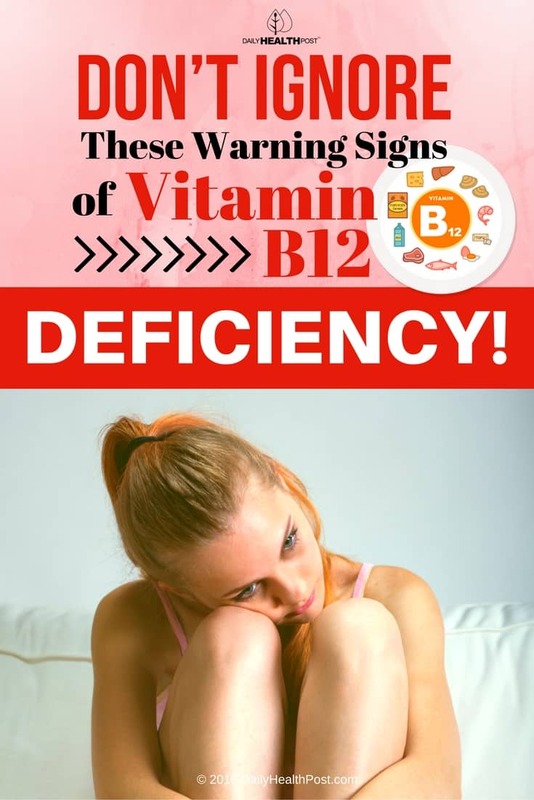 Don't Ignore These Warning Signs of Vitamin B12 Deficiency! 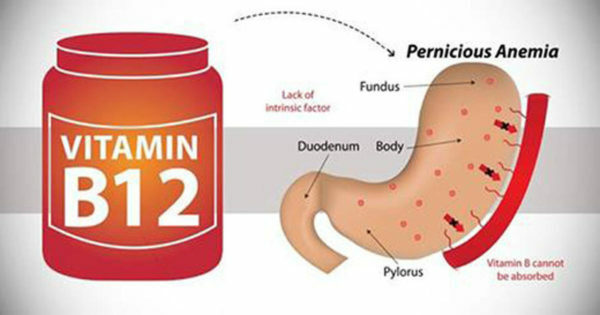 Don’t Ignore These Warning Signs of Vitamin B12 Deficiency! Despite eating a diet rich in meat and dairy, experts believe that one in every four adults in the United States suffers from a vitamin B12 deficiency. Vitamin B12 is the only water-soluble vitamin that can be stored in the liver for many years (1). This is because it’s such an important nutrient that the body always makes sure to have some in stock. B12 is important for the functioning of the nervous, digestive, vascular and reproductive systems (2). It regulates hormone production, supports a healthy immune system and builds red blood cells and DNA. It’s also important for protein metabolism and the conversion of carbohydrates into glucose (3). Vitamin B12 cannot be produced by the body, it has to be ingested. Most people suffering from B12 deficiency simply aren’t getting enough of the nutrient in their diet. 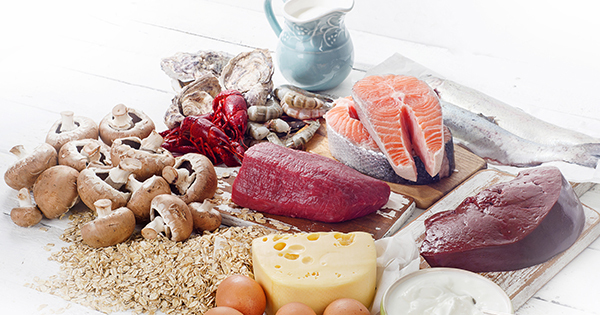 Natural sources of the vitamin include organ meats, shellfish, meat, poultry, eggs and dairy (3). Latest Headlines » Healthy Eating » Don’t Ignore These Warning Signs of Vitamin B12 Deficiency!